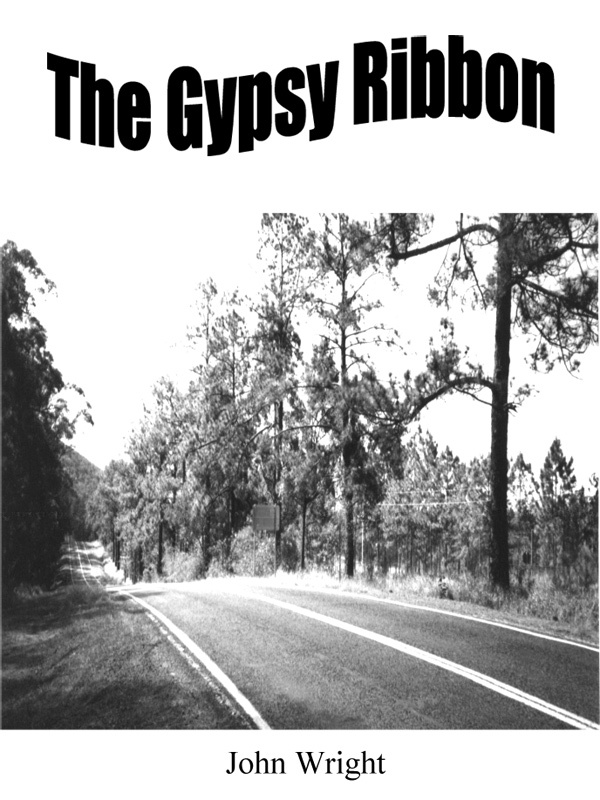 This book tells the story of two people who seized the opportunity to roam the highways and byways of Eastern Australia for several years, living as closely as possible to the nomadic Gypsy lifestyle while bringing the rich cultural heritage of the landless Romani to a wide variety of non-Romani people. Kate, the Gypsy Storyteller, and her Shadow,John, returned to the road after living in towns and cities. They travelled in a motorised model of the old-style Vardo, towing a small version of the popular Bowtop caravan. Here is a story of joy and heartache;of elation and despair; of new friends and new enemies; of discrimination and acceptance; from the bitter winds of South Australia to the tropical climate of North Queensland. It is an eye-opening accoount of one woman’s adventurous survival experiences in the multicultural society of moder day Australia. You can purchase the book online from Smashwords in multiple eBook formats at https://www.smashwords.com/books/view/130624.